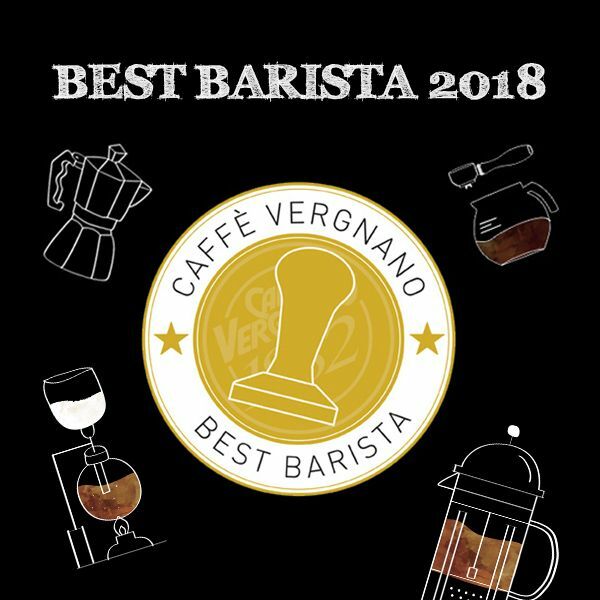 Caffè Vergnano, the real Italian espresso since 1882. THE NEW TRÈ MINI COFFEE MACHINE! The smallest ever. 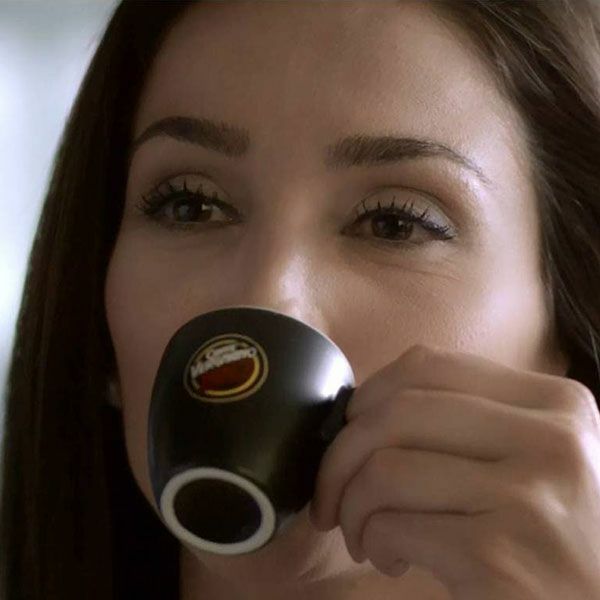 100% Caffè Vergnano. Again this year Caffè Vergnano will participate to CIBUS, the International Food Exhibition, which will take place from the 7th to the 10th of May 2018. CAFFÈ VERGNANO IT’S A CHOICE! Caffè Vergnano it’s more than a coffee. It’s a choice.  Women in Coffee is our dream for 2019: a concrete commitment to sustain projects lead by women working in the coffee plantations. 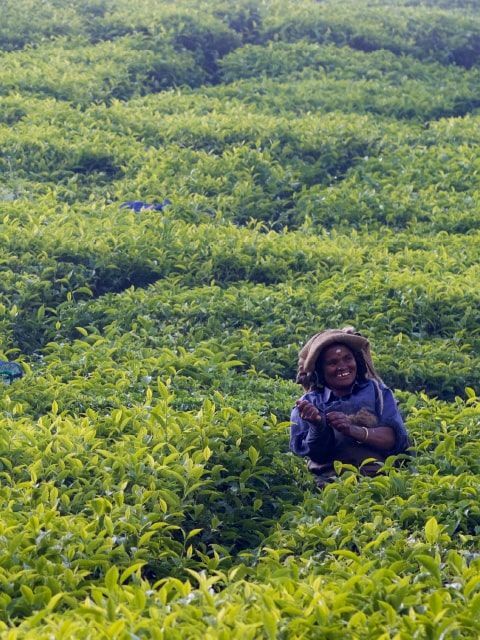 Our best baristas from all over the world. 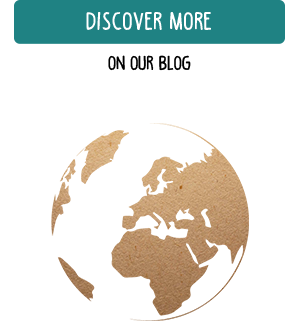 A challenge made of espresso shots, cappucinos and coffee drinks. 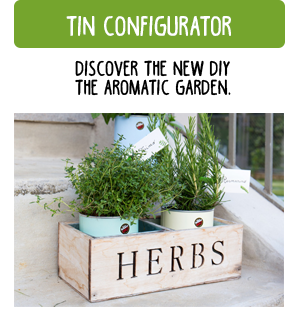 Your personalized tin has never been so green! 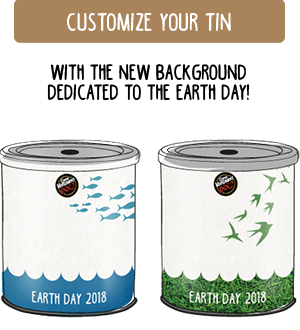 Discover our special editions dedicated to the Earth Day. 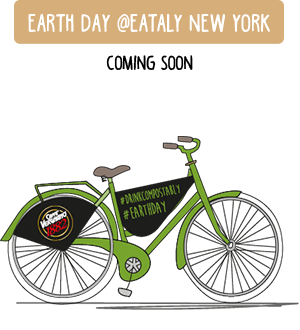 Did you know that the first Earth Day was celebrated in 1970 and every year is dedicated to a different theme? 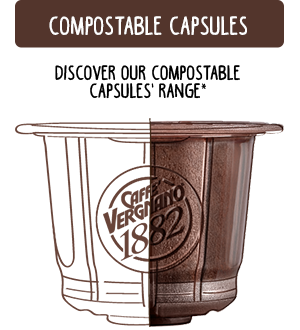 The 2018 edition is dedicated to the reduction of waste in the oceans, find out more on our blog Coffee & News. 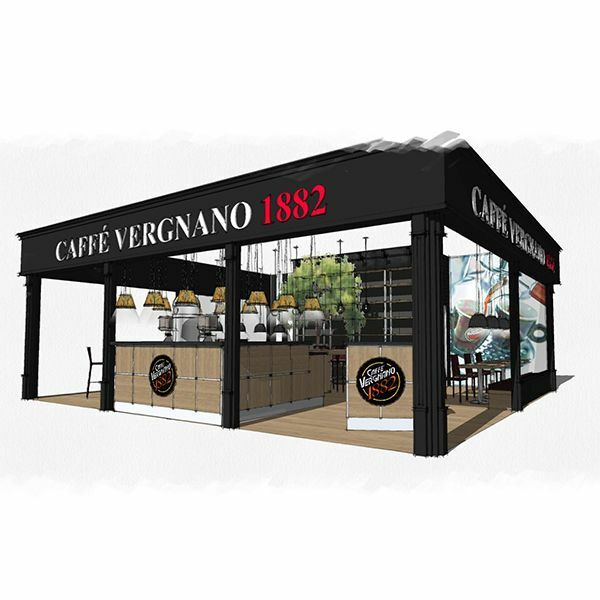 Caffè Vergnano will be present at the next edition of TUTTOFOOD, the international B2B food and beverage tradeshow organized by Fiera Milano which will take place from the 6th to 9th of May. In the elegant setting of La Veranda restaurant, which overlooks the delightful internal courtyard of the hotel, it will be possible to create a totally personalized blend based on your tastes. 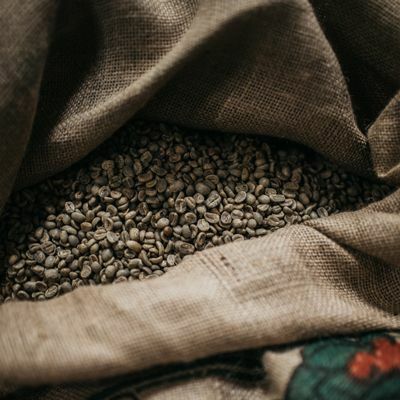 The Accademia Vergnano, Caffè Vergnano’s official training school, is the first Premier Training Campus in Italy to be certified by the Specialty Coffee Association (SCA). Coffee is an undeniable everyday pleasure and the type we prefer tells a lot about our personality and our habits. 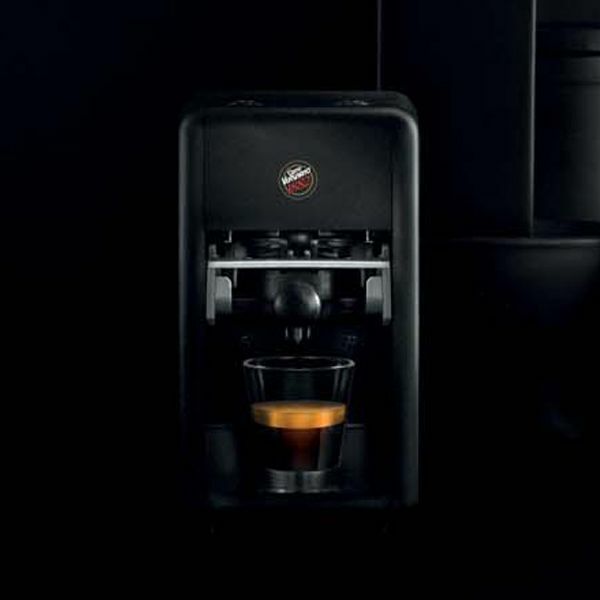 Short, ristretto or lungo… what kind of coffee are you? 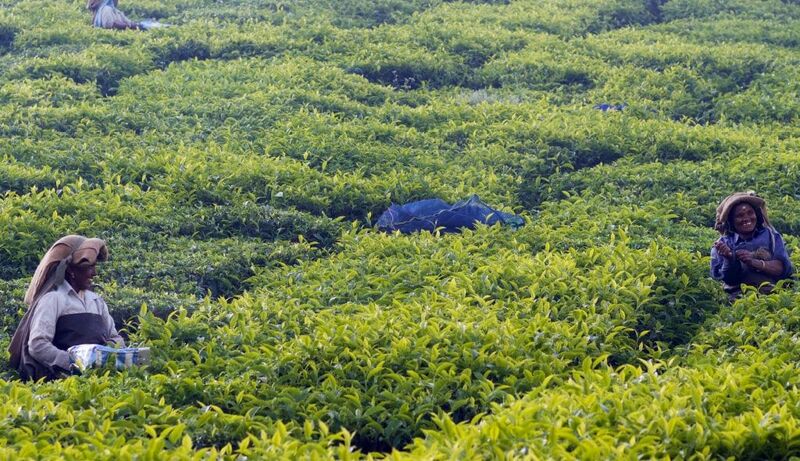 It’s time to celebrate Earth day! 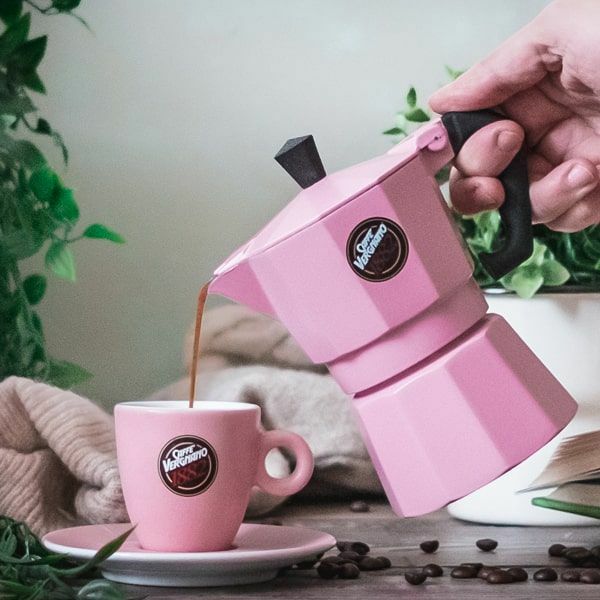 Caffè Vergnano USA ha condiviso un post — presso Accademia Vergnano. Today we bring you to our Accademia Vergnano, a magic place that we call home. 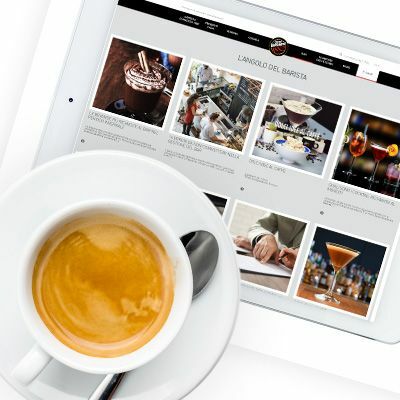 The perfect place to discover all the secrets of coffee. Heute bringen wir Sie zur Entdeckung der Vergnano Academy. Ein magischer Ort, ein Zuhause, in dem Sie alle Geheimnisse der Welt des Kaffees entdecken und erlernen können.